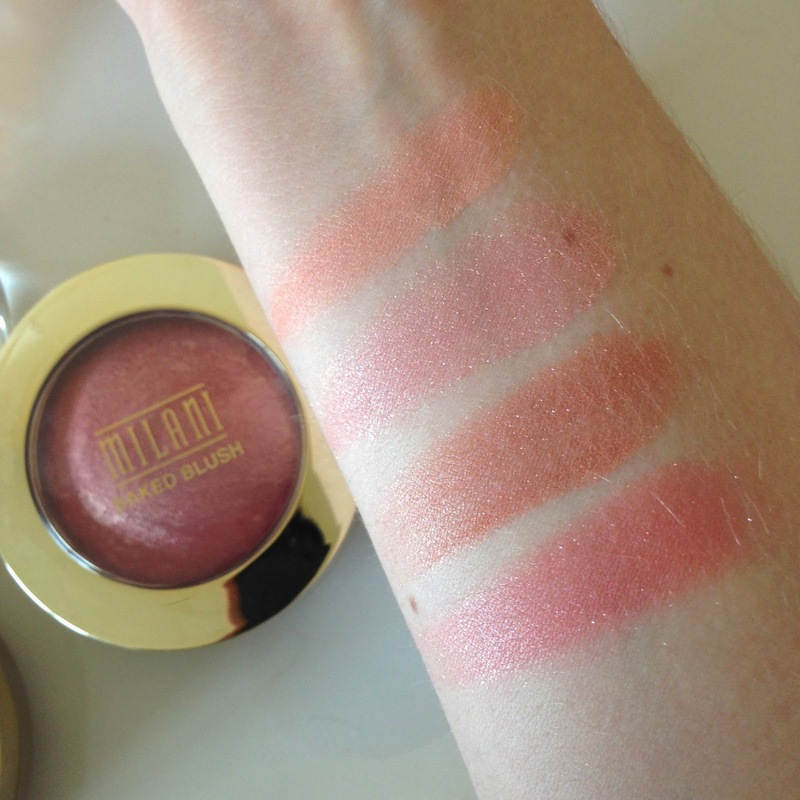 I recently picked up some more of the amazing Milani Baked Blushes. Luminoso has been a long time favourite of mine so I decided to pick up some more of the colours available and wow was I impressed! Today I'm doing a little review for you guys and showing you some swatches! First off I must say I love these blushes!! All four colours and the formula of these are amazing, and they come at a great drug store price!!! When it comes to the texture of them they are all very much the same have lovely pigment to them and are a breeze to apply. The main difference would be the shimmer is more apparent in some than in others. 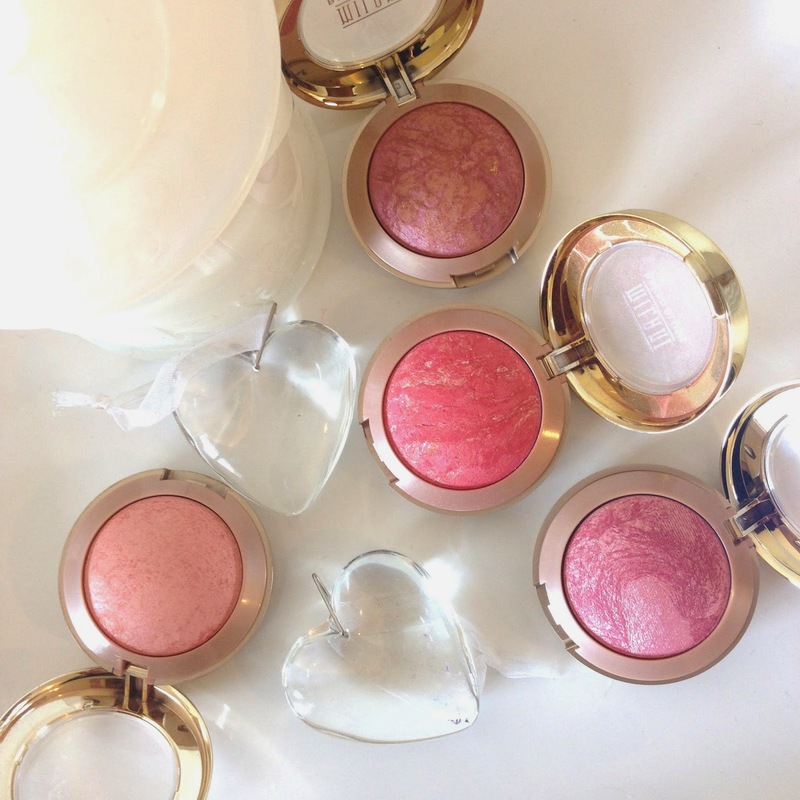 These blushes are very buildable and have a great lasting power! Is a lovely light pinky coral toned blush that has a light shimmer and leaves your skin with a nice glow. I love to wear this blush all year round as it gives my skin a nice awake look. 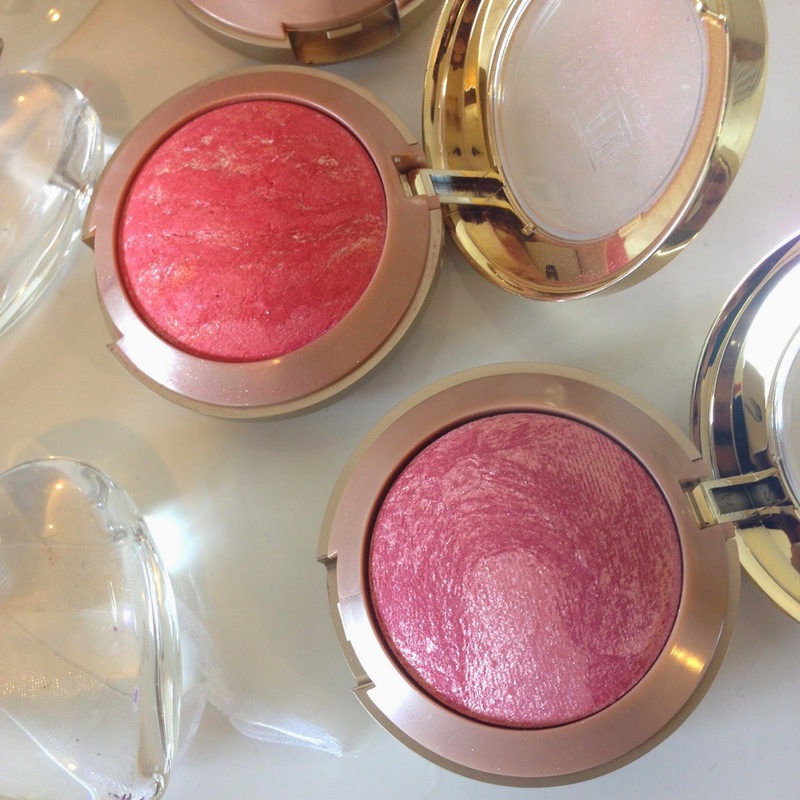 It is a great everyday blush that works with many looks. It is very easy to apply and blends well into the skin. 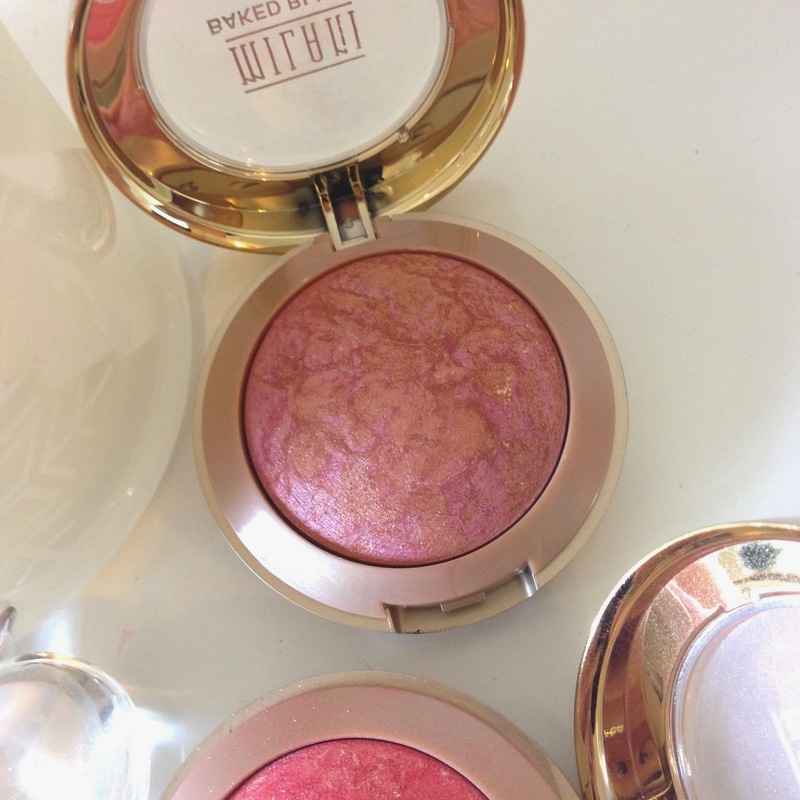 If you like shimmery blushes you will love this one. For me in the day time I tend to stand clear of things that have too much shimmer. 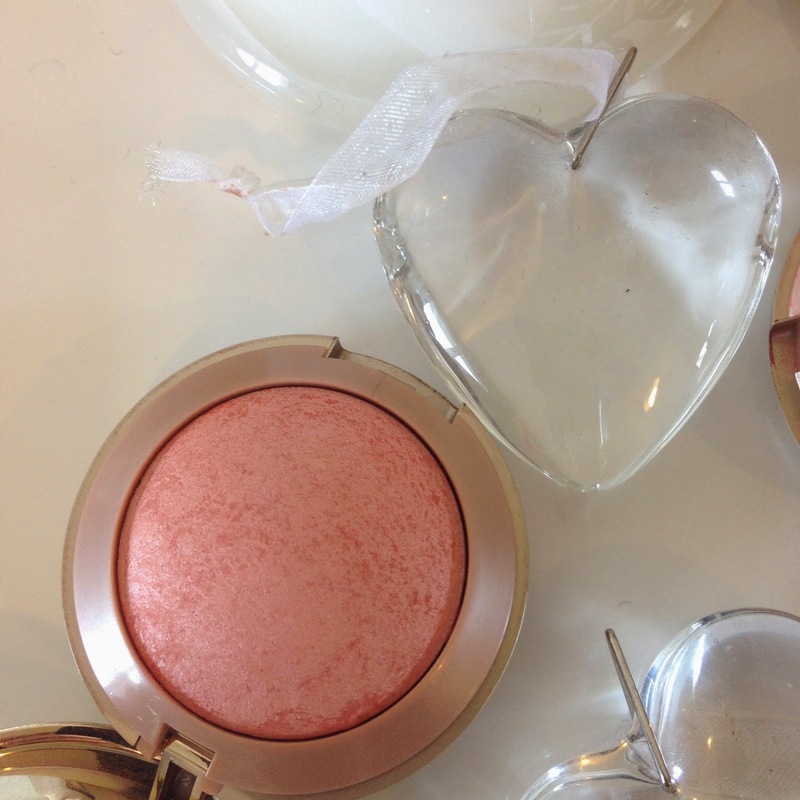 But at night time I love to use this blush as the colour is beautiful. It is a lovely dust pink colour perfect for a fair complexion. Is a very bright colour and is a great colour to use when you want to make a statement! For me I like to use this with a very light hand as a little goes a long way, and you don't want to end up looking like your going red. When used with a light hand it leaves a lovely flush of colour to the cheeks. I would describe the colour as a bright coral pink, with a shimmer running through it. I would recommend it to those with a medium to tan skin tone, I only tend to use this one when my face is more tanned in the summer months, as the colour seems to look a lot nicer. I also only use this at night as I find it a little to dramatic for the day. This is my favourite shade out of the four shades I have! It is a beautiful dark pink berry colour with a hint of bronze running through it. It has a very finely milled shimmer running through it, like that of Luminoso, that leaves your cheeks with a gorgeous glow. 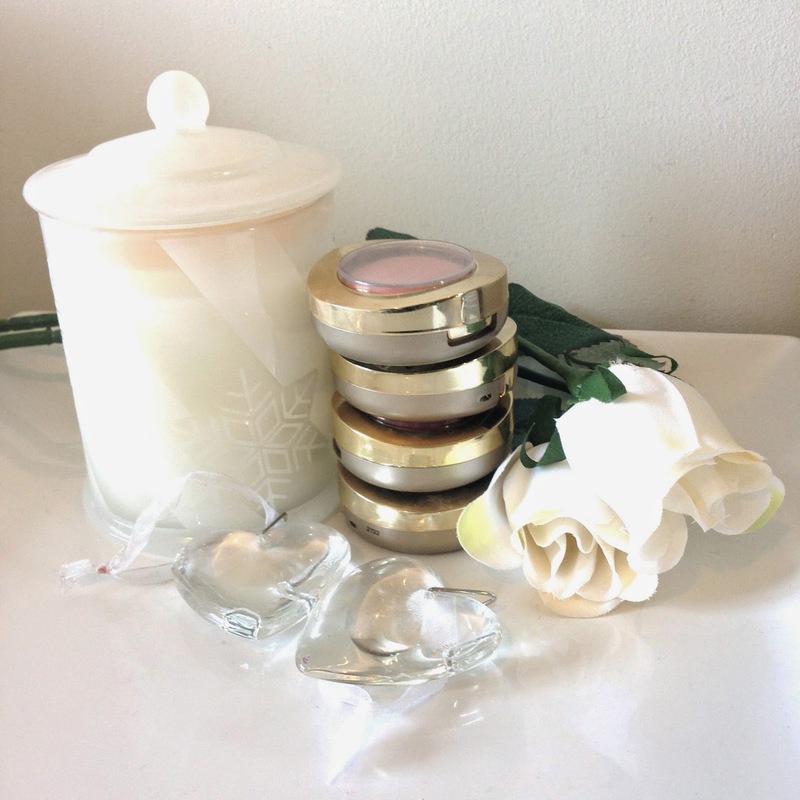 I love to wear this in the winter months as a go to day time blush!